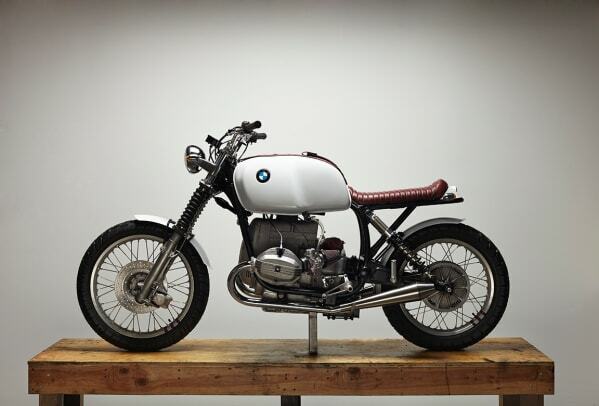 A solid interpretation of the 1978 BMW R-100/7. If you ever drooled over the insta-classic that is the Bell Bullitt motorcycle helmet then you know Chad Hodge&apos;s work quite well. The designer is not only the brains and talent behind the helmet, but is also behind a new motorcycle brand, Cardinal Motors. 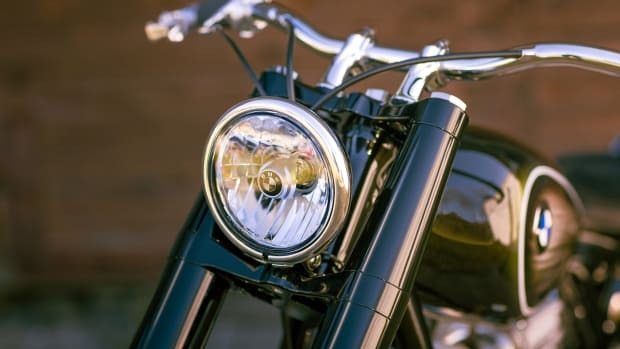 The bike is a collaboration between sunglass label Dom Vetro and the Brooklyn-base motorcycle builder who have created a beautifully minimal R-100/7 that will come complete with its own companion helmet, leather goods, and a dedicated pocket for Dom Vetro eyewear. 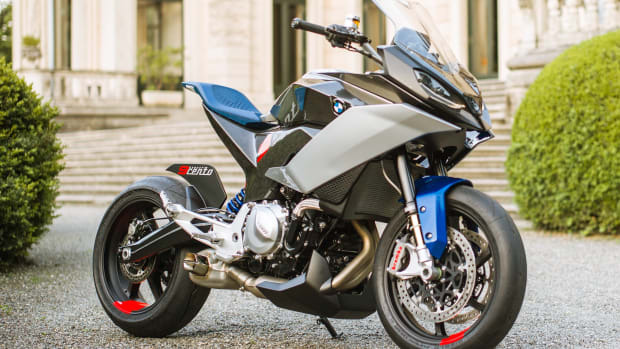 BMW Motorrad celebrates the R 5. 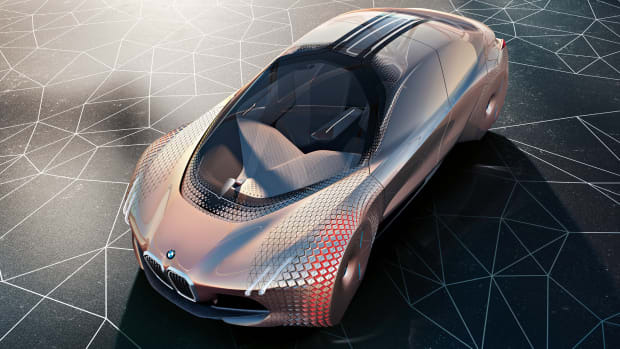 What will the BMW of the future look like?